IS STEM CELLS TREATMENT A HOPE OR A REALITY! MOST COMMON DISEASES WHICH ARE DIFFICULT TO CURE! WHY IS 10TH OCTOBER CELEBRATED AS WORLD MENTAL HEALTH DAY ? 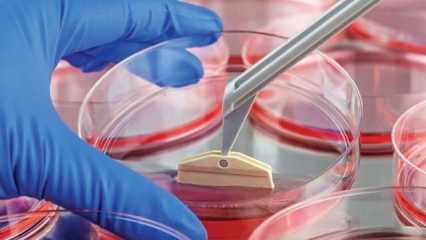 WHAT IS STEM CELL THERAPY AND WHAT ARE ITS ADVANTAGES?